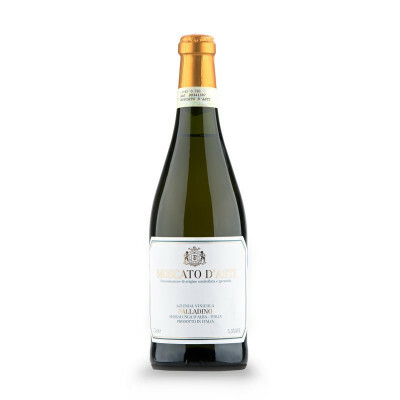 Sweet bubbly deliciousness with dominant floral notes and hints of bright fruit flavors including pears and almonds. A sweet wine, with an unmistakable aroma. The nose has notes of rose and orange blossom, with sage, lemon, peach and apricot. The palate is fresh and pleasant, with a wealth of floral and fruity overtones. 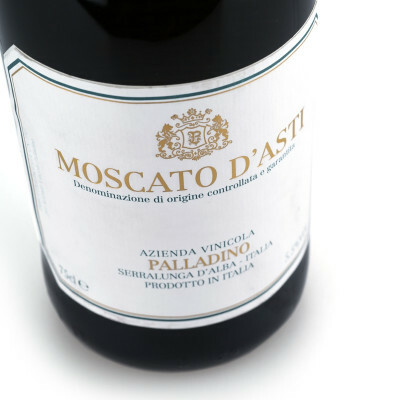 Moscato 100%. IT MAY CONTAIN SULPHITES. Abv 5%. All sweets and desserts, especially dry cakes.